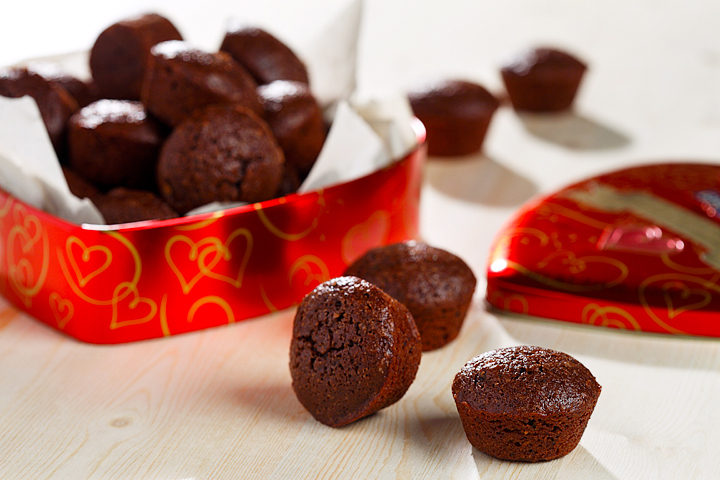 You won't be able to resist these brownie bites. Using ingredients like cocoa, canola oil and applesauce makes these brownies healthy so you don't feel guilty having two. 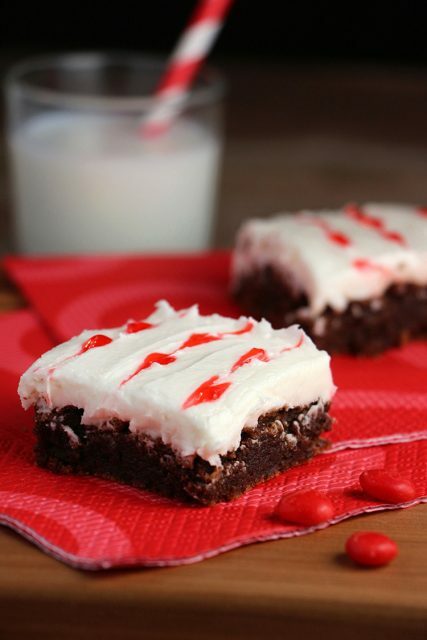 Perfect for Halloween, holiday and Valentine's Day parties at school or the office. In medium size bowl, whisk together cocoa powder, flours, baking powder and walnuts. In a second bowl, beat together canola oil, vanilla, sugars, egg whites and applesauce. Add flour mixture into wet ingredients and stir just to combine ingredients. Add batter to prepared mini muffin pans. Bake for 15 minutes or until a tooth pick comes out clean. Remove from pans and let brownies cool on a wire rack.